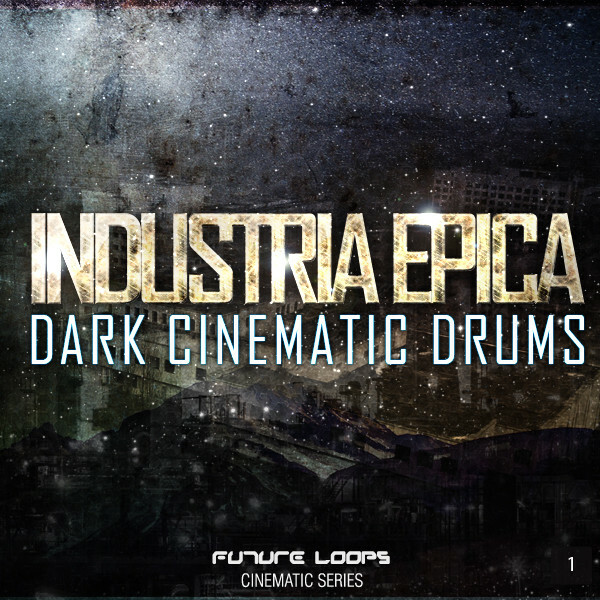 Future Loops has launched its new Industria Epica – Dark Cinematic Drums sample pack. 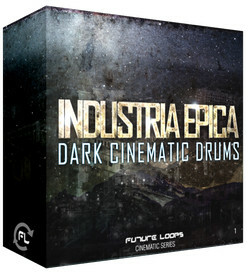 Future Loops has just released Industria Epica – Dark Cinematic Drums, a collection of epic percussive elements specially forged for high-energy scenes, heavy impact rhythmic beds and colossal industrial sound works. Industria Epica – Dark Cinematic Drums features samples & loops pre-sorted into 30 massive construction kits and includes heavy Bass Drums, Big Toms, Alien Metals, Industrial Snares, Haunting Percussive Beds, Dark FX, massive Cymbals & more. 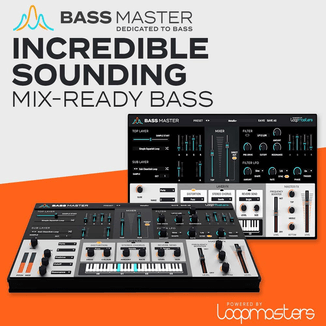 Industria Epica – Dark Cinematic Drums contains over 550 samples (1.4 GB) and is available in WAV, REX, AIFF and MIDI formats. 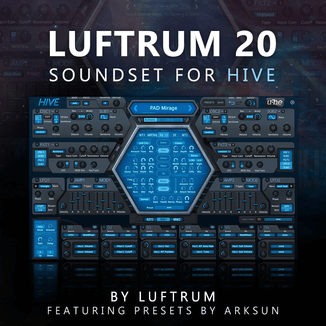 The sample pack is available to purchase for 79.95 EUR.